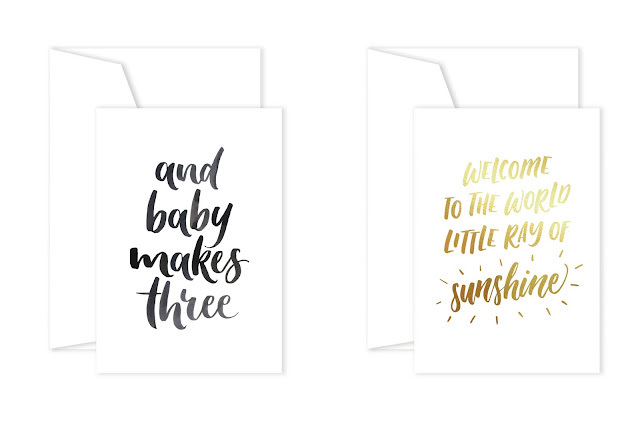 Celebrate their new arrival with a Luxe Baby Hamper. 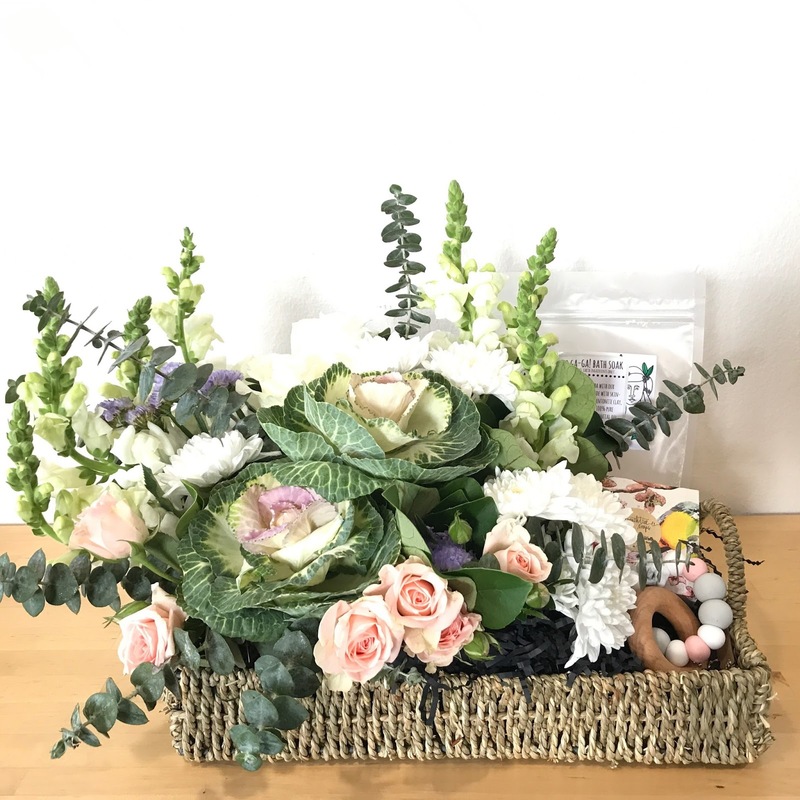 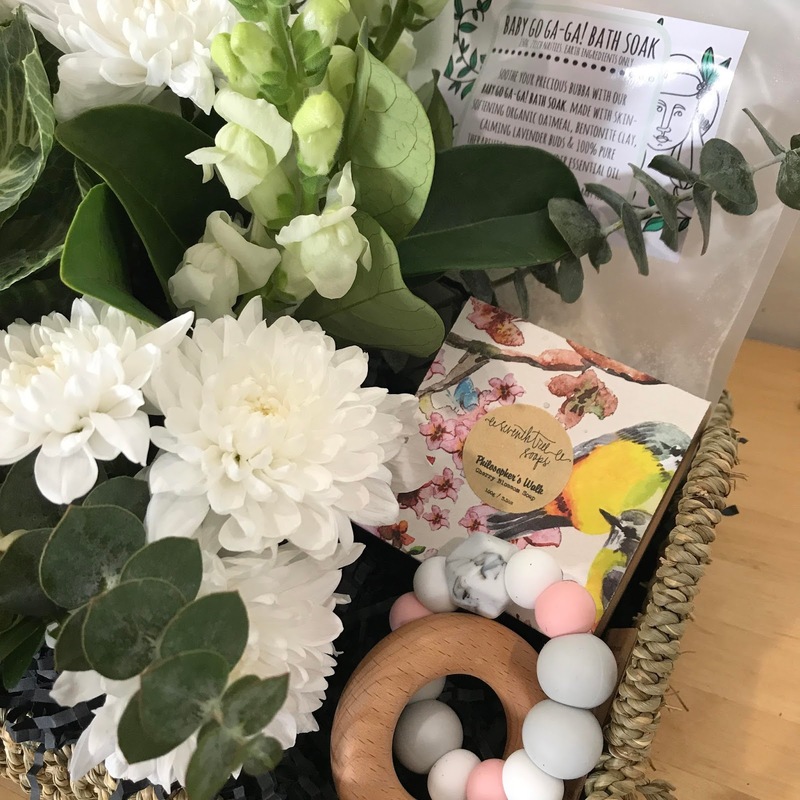 Each basket features a gorgeous array of seasonal pastel flowers and greenery, as well as Organic Baby Bath Soak, Seventh Tree Vegan Soap and a bespoke wooden and silicone teether from Nature Bubz. Choose from Standard (as pictured) or Amazing (we will glam it up with a bigger basket, extra blooms, and add an Organic Baby Balm too!). We can deliver our lovely floral hampers to home or hospitals, and add a hand-lettered card by Little Hoot Hoot too. 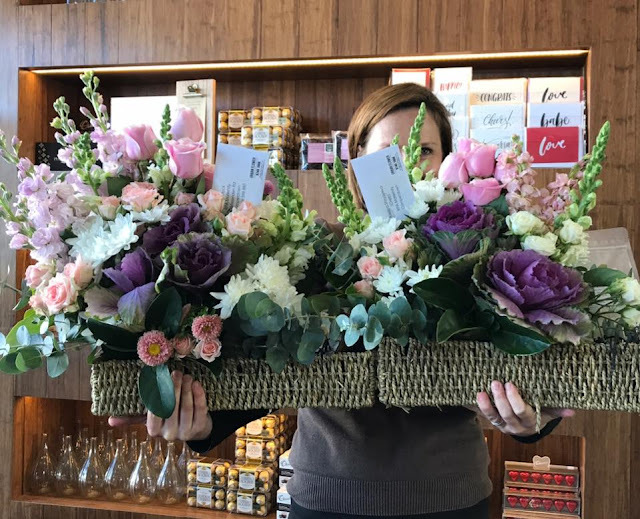 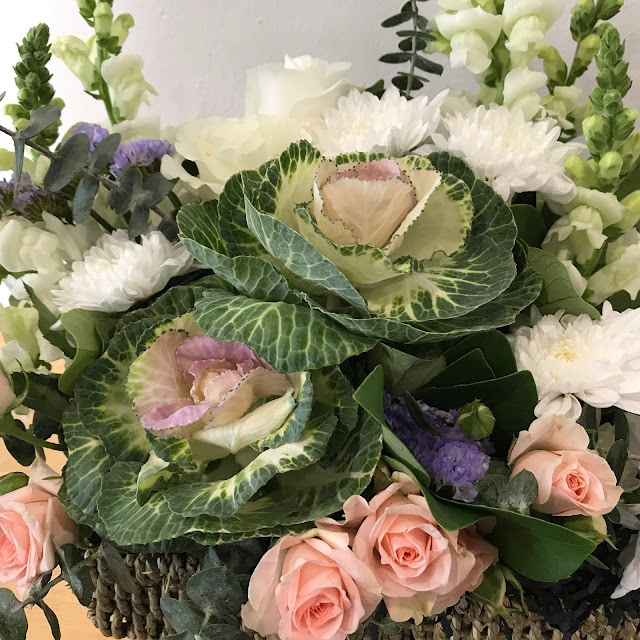 If you have any special requests we're happy to help, just call us in the florist on (02) 97451668.